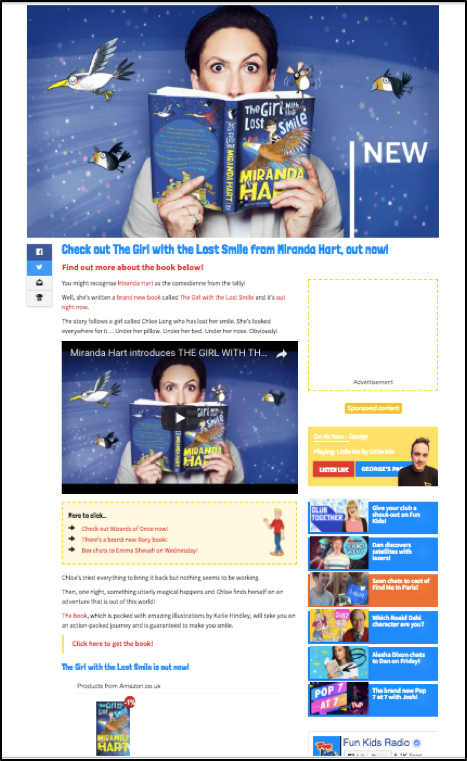 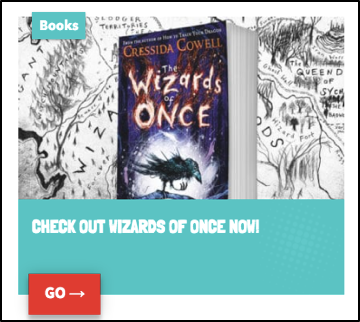 Our challenge was to promote a few middle-grade key fiction titles published by Hachette. To achieve this Hachette sponsored our book content on Fun Kids. 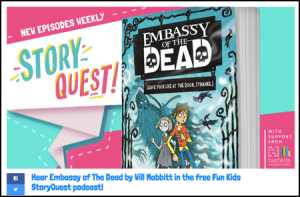 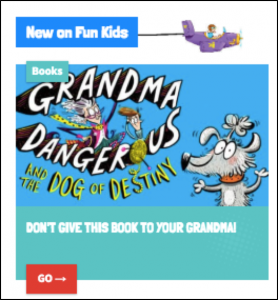 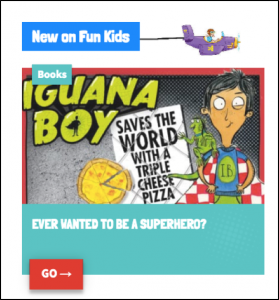 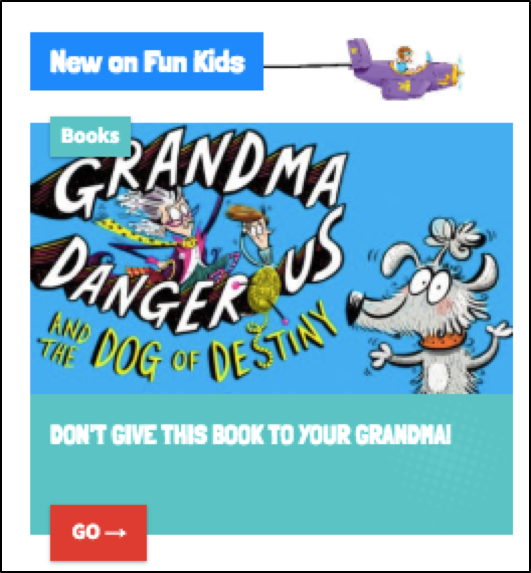 We ran a sponsorship in two waves focusing on both our Book Club and Story Quest podcasts which were also aired during our regular programming on Fun Kids Radio. 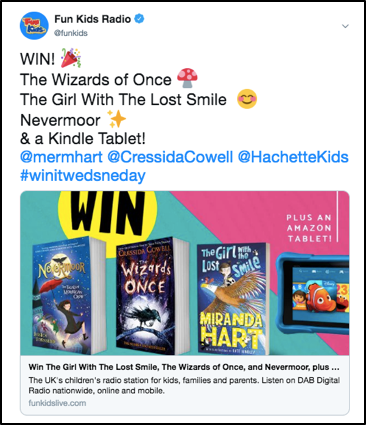 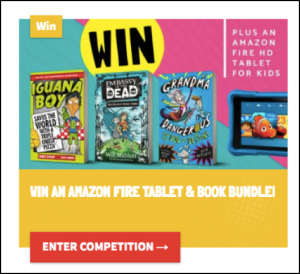 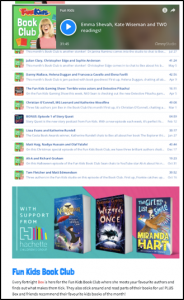 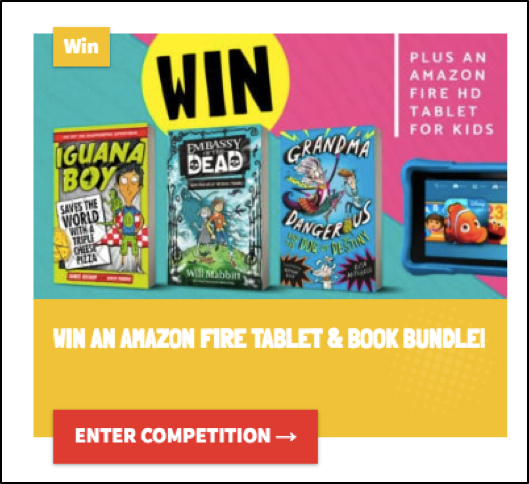 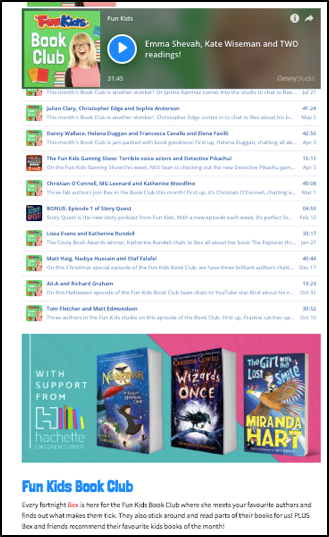 The sponsorship started with a focus on Funny Books for the summer holidays and switched to Magical Books in the lead up to Halloween and October Half-Term. The campaign was a success millions of on-air impacts and thousands of unique podcast downloads.